Travel Registry is a honeymoon AND holiday registry service. That means we can build a travel registry for you - then your friends and family can contribute to your Chile travel instead of buying gifts for your birthday, wedding, engagement or any other event you can think of! It's really easy to set up. Below are some ideas of activities in San Pedro de Atacama, Chile. 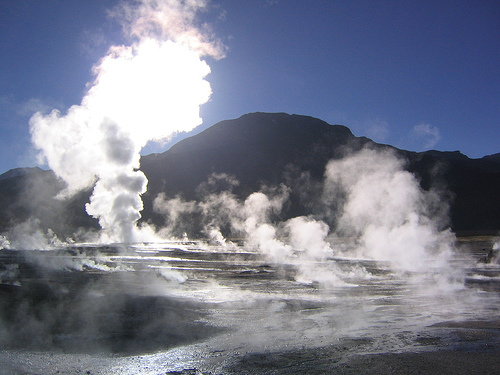 El Tatio Geysers - A very early and cold morning reaching an altitude of 4320m, el Tatio is among the highest elevated geyser fields in the world! Taking this fascinating sunrise tour will be unforgettable. 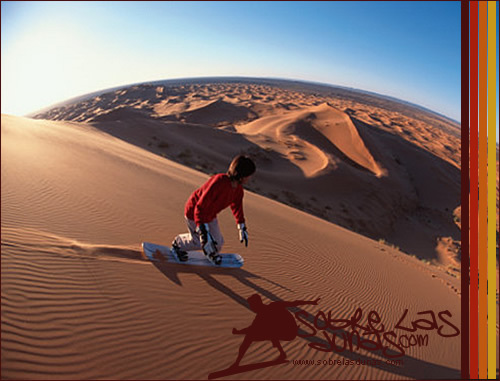 Sandboarding - Sandboarding in the aptly named Death Valley in the Atacama desert. 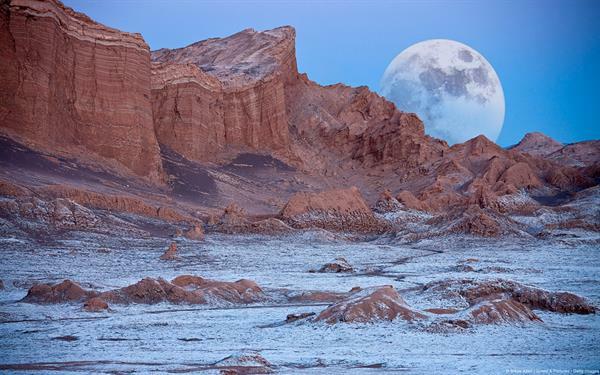 Sunset at Valle de la Luna - Valle de la Luna - named as such because the valley looks like the surface of the moon! A beautiful landscape to appreciate sunset. 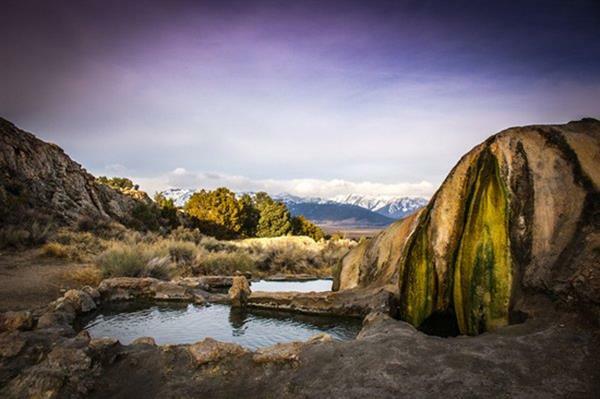 Swimming in Puritama hot spring - A relaxing activity - just like a day at the spa, only out in nature!